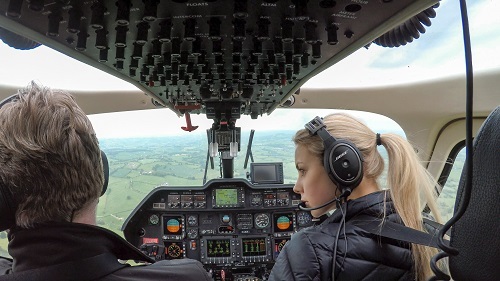 Outside of social media, photography, blogging and the internet in general, Kirsten works as a commercial helicopter pilot. The majority of her commercial flight experience was obtained as a Grade II Flight Instructor in the city of Durban, along the picturesque East Coast of South Africa. 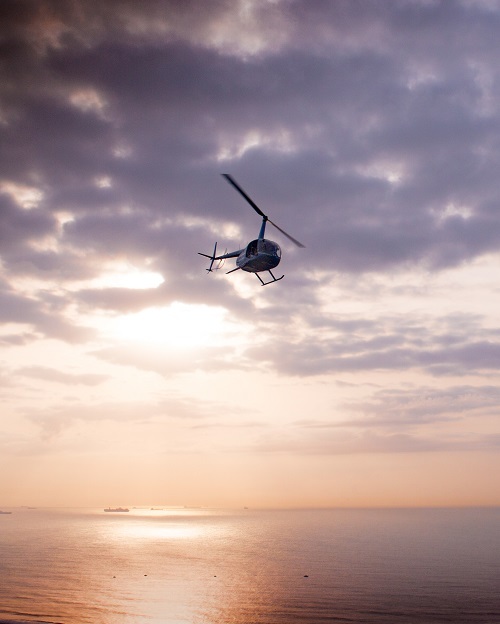 Q: What do you love most about flying aircrafts? I love who I am becoming through it. Q: What is your favorite aircraft? My favor always lends itself to the need for its application. By their very nature helicopters are unique and distinct. Their design and mechanism is based entirely on the environment to which they’ve been designed to come alive to. I believe that part of the beauty and artistry involved in piloting is understanding how the machines differ, knowing their intricacies and limitations so that you can “dance” with the same rhythm and fly to their strengths and not around their “weaknesses”. Sadly, I feel that many Helicopters are flown outside of their intended role as more cost-effective machines are favored over those which are more capable and suited. Unfortunately, this compromises crew and operational safety as well as the helicopter community’s safety record and integrity. So, if your question was which is your favorite helicopter for ab-initio flight instruction I’d have to say the Robinsons. For air lifting and sling work? I’d have to say the AS350’s, for offshore operations I’d say the S92’s, AW189 and EH175’s for aeromedical, the introduction of the AW169 has been intriguing, and of course the 135s/145s. Q: What is your favorite destination? Favorite Destination? Well I guess that location pin is always moving. 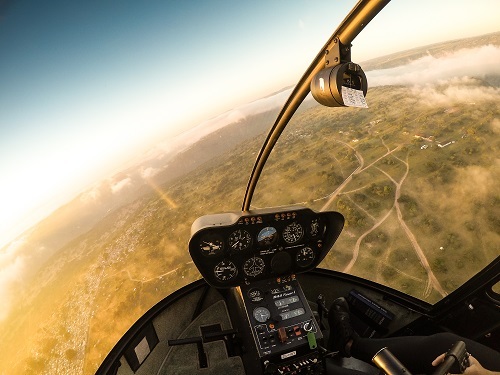 There are incredible places to fly around in South Africa. Most memorable flights (Which always involved the use of Air Navigation pro) Were flying along the stretch of coast that extends from Durban, to the Eastern Cape. Flying further North to visit the wildlife parks, and inland to the Drakensberg Mountains. Although at present my favorite destination is the one my fiancé’ and I have recently arrived to in order to encourage career progression. Norway is an incredibly beautiful country, and I look forward to exploring it further from the air! Q: How did you come across Air Navigation PRO? 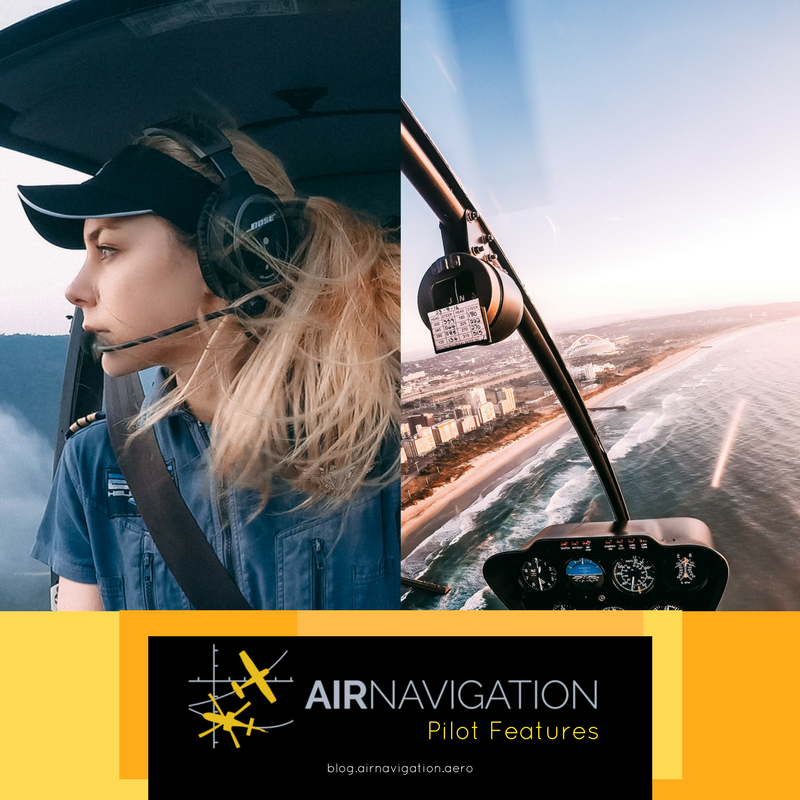 I recall searching for a navigation app that could be supported across multiple devices to make on-the-go flight planning and preparation effortless. The fact that it proved to be an efficient and reliable real-time navigation application was an added bonus. Q: What are the 5 best things you like about our app? Please elaborate. Aeronautical maps and aeronautical database catalogue is extensive, easy to add on and update. Great for pre-flight route planning and chart study. Q: Have you tried other navigating apps? Q: Can you please tell me a story of the best times you have had with our app? If you can name more than one instance, that would be awesome! There have been multiple. Every cross-country flight would be accompanied by my iPad and Airnav pro. Even on local/familiar routes it served its purpose and held its place. For instructional flights, the flight trace screen shot would support a good student debrief and analysis of wind conditions and required track corrections. It was a means to bring theoretical and practical navigation aspects to together, and to life. I think what I really appreciate is the collaboration of technology with traditional navigation and chart reading techniques. Reading the chart, analyzing the typography and cross referencing that information with the weather presented on the other side of the “windshield” gave me the opportunity to make better, and safer decisions to meet safe objectives. It’s so much more than just a purple line to be followed. It’s a resource to improve situational awareness, and an asset to be “unfolded” before each flight begins. Q: If you could talk to non-users about our app, what would you tell them? It’s an app that’s adaptable. It can be more than just a navigational aid if you’re willing to see it as so. I like to think of it as another arrow in my “quiver”, another resource, another tool I can use to keep my passengers and I safe. Q: What do you do when you’re not flying? Fulfilling a creative outlet. Writing, reading, drawing, trying to better capture light (photography). Exercising. Over philosophizing. Investing time in my Fiance’, Family and Friends who are considered such. And of course, hanging out with my dogs, who keep teaching me that amidst all of this activity, creativity and ambition there is peace in just being present. You can find Kirsten Augustyn in Facebook, Instagram and Twitter. She also has a blog, that we mentioned earlier where she likes to write about her thoughts, opinions and experiences.